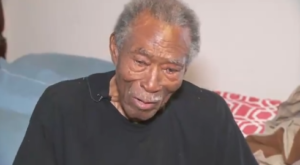 Cops Responding To Burglary Realize 92-Yr-Old Veteran Has No Heat & Rush To Help. Imagine feeling all alone in the world, seemingly forgotten with nobody around to offer help when you need it the most. That’s the unfortunate reality for many elderly folks who don’t have close friends or family members to pop in and assist with the things they’re unable to do. Some even go without basic necessities because they simply can’t afford them. Louis lived this way for a while until kind police officers stepped in. 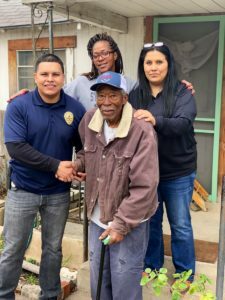 Louis Hicks, is a 92-year-old World War II veteran, who recently discovered someone had been stealing tools from the shed behind his home in Austin, Texas. 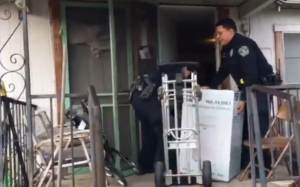 He called 911 to report the theft and officers from the Austin Police Department responded. 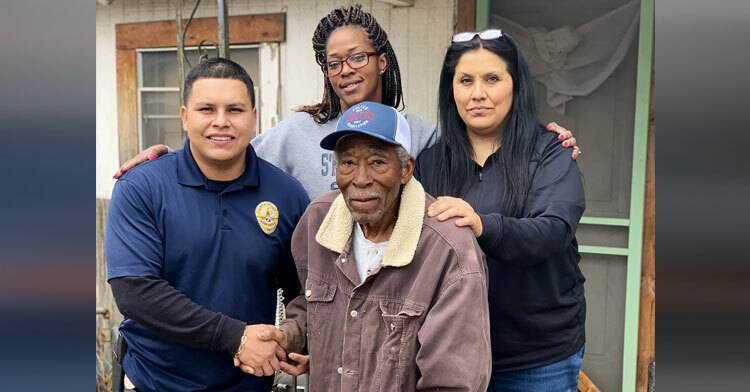 While helping Louis file a report, Officer Chastity Salazar noticed something dangerous: Louis was using his gas stove and oven to heat his house. He’d been doing this ever since his old heater burned a hole in the floor. That’s when Salazar decided to call her colleagues, who then got in touch with local charity organizations. 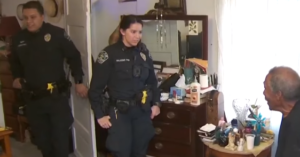 On Jan. 29, she returned to his home with a few other officers in tow. Louis was overcome with emotion as they presented him with a brand new electric heater. “That’s just what we do as police officers,” Salazar said, adding that she’s grateful to be able to pay him back for his service. But the officers aren’t stopping there. Officer Bino Cadenas has been visiting Louis regularly and tweeted out a wishlist of items for Louis. 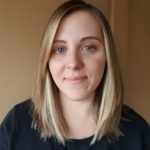 Cadenas also shared perhaps the best thing to come out of all of this: Louis has reconnected with lost family members thanks to all the media attention his story has received! It must be an amazing feeling for Louis to be taken care of after serving others for so long. He certainly deserves it! Learn more about the police department’s good deed by watching the video below, and share to spread thanks.